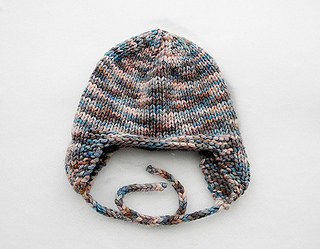 A warm hat knit in the round from the bottom up. 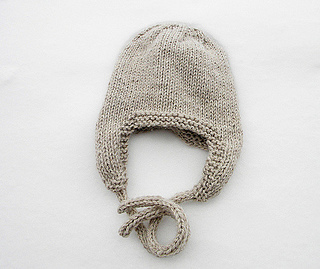 The bulky yarn makes this a quick knit and a warm hat. 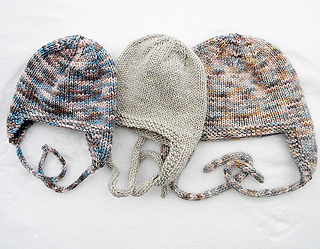 The ear flaps help to cover your ears and ward off the winter chill.